← 8 Critical Things to Do Before Buying a Home: How Many Have You Done? Something’s going on in certain neighborhoods across America—a handful of bedroom communities, a few formerly overlooked (or once seriously downtrodden) downtown districts, and even one high-profile area considered the hallowed birthplace of the modern hipster. 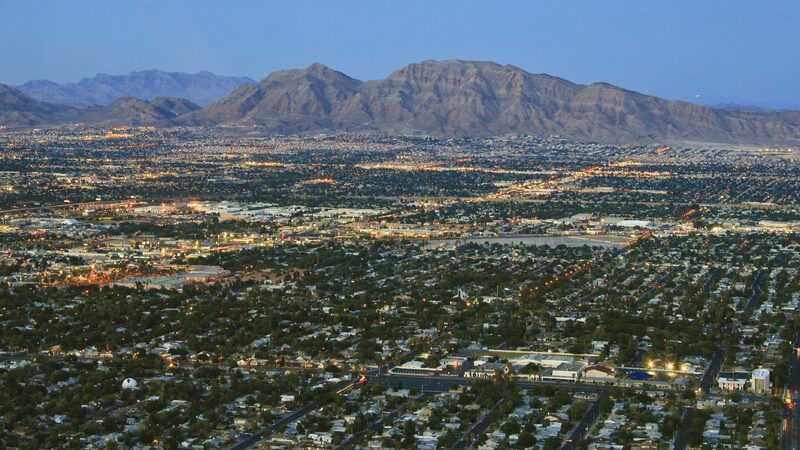 A new analysis by realtor.com® has identified the 10 fastest-growing neighborhoods in America that are slated to grow even faster—places where job opportunities abound, new households are forming, and new homes are being built to meet the growing demand. Places that are, in every sense, booming. 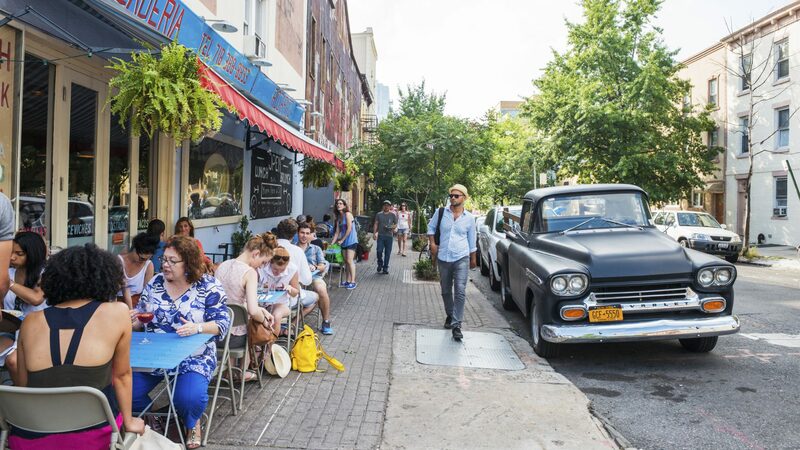 From Brooklyn to Las Vegas, our study yielded a fascinating mix of unexpected neighborhoods on the rise—some that you just wouldn’t expect to be big, others that you might have thought had already reached their peak. So how’d we do it? Our economic data team combined projected measures of job creation, household formation and new construction for 2016 to identify the top growth counties. Every neighborhood on this list, based on ZIP code analysis, has experienced up to five times the job growth of the top 100 counties in the country. Household growth in each of these areas is up to seven times the growth of the top 100 areas. New home starts are up to six times the growth in the top 100 counties. And most important, each individual ZIP is projected to see a growth in households of 9% to 19% over the next five years. Got it? 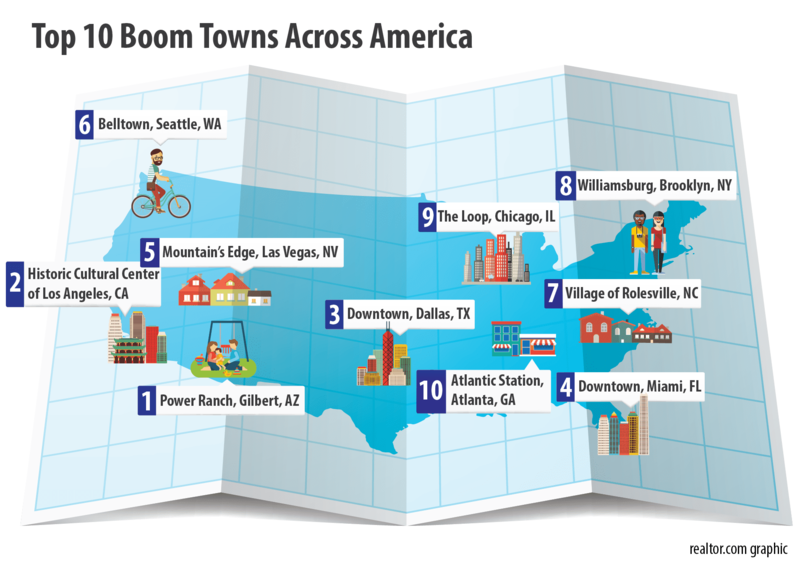 Let’s head to Boom Town(s)! And if you have an opinion on our list, come and join the discussion on House Talk. 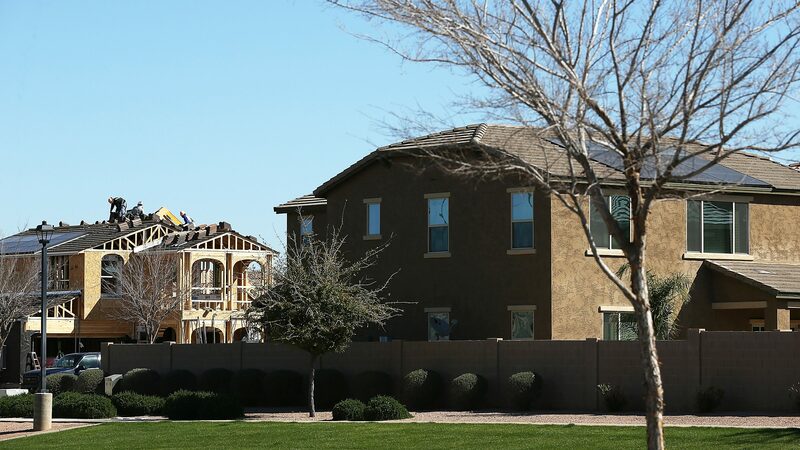 Within the Phoenix metropolitan area, Gilbert is truly a family’s suburban dream come true. Topping our Boom Towns list is this region covering the neighborhoods of Power Ranch, Seville, and Trilogy. The area offers a laid-back feel with large-scale amenities, including the 7.5-acre Ranch House Park, two community lakes, and 26-plus miles of trail knitting it all together. The area also offers top-rated schools, including Centennial Elementary, which was ranked No. 1 in the state in 2013, according to GreatSchools.org. Who says downtown Los Angeles is dead? Not people in LA Plaza Cultural Village. Efforts to revamp downtown Los Angeles, which has seen a resurgence farther south, have finally reached the heart of the city’s historic birthplace, known as El Pueblo de Los Angeles—the northeast section of downtown where the architectural landmark Union Station and Avila Adobe, the city’s oldest standing residence, are located. The 90012 ZIP also includes adjacent Chinatown, Little Tokyo, Elysian Park, and Mission Junction. Last year, a $140 million mixed-use project consisting of 355 residential units—20% of them affordable—broke ground in the city’s historic core. 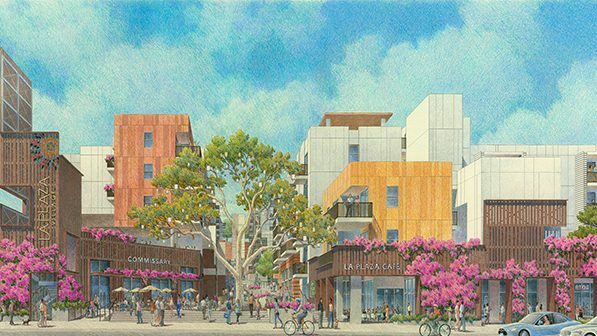 The complex will play a critical role in helping to strengthen the connections between El Pueblo and adjacent Chinatown and the rest of the rapidly gentrifying downtown. 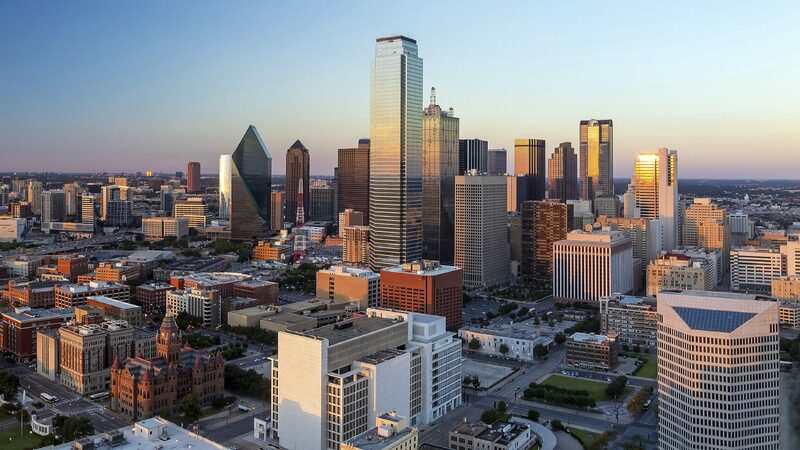 Downtown Dallas used to be a ghost town after 5 p.m. on weekdays, but recent redevelopment efforts have transitioned it into a livable neighborhood as well—residents can even shop for locally grown produce at the Dallas Farmers Market, in southeast downtown. As a next step, a long-vacant 108-year-old high school will be replaced by a new office and retail building, which should bring in employment and visitors. And don’t assume that downtown living equals an apartment in a high-rise—there are also townhomes on tree-lined streets as a nice alternative. The 75201 ZIP code also includes the Arts District and Uptown. Sure, Miami is hot: Hot weather, hot nightlife, hot housing. But compared with South Beach and its legendary party scene, Miami’s downtown, midtown, and port areas used to be far less exciting at night—or just about at any time, really. 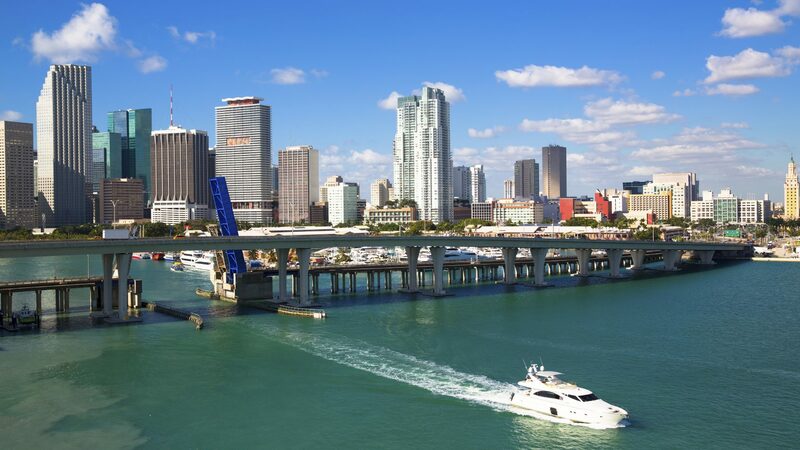 But in recent years, urban development with projects such as Miami World Center have brought tens of thousands of new residents to the area. Millennial professionals are attracted to the nightlife, restaurants, and shopping, as well as the ability to walk to work. The name Las Vegas conjures up images of casinos, booze, magic shows, and, well, other things best not spoken of. But 14 miles away, a planned community called Mountain’s Edge offers something completely different: an idyllic, peaceful suburban life. A top-selling master planned community in the country, Mountain’s Edge has everything a family would want: community parks, trails, open spaces, and two new elementary schools. It’s no wonder that it’s expected to see 19.4% household growth over the next five years, along with adjacent Enterprise, NV. Tucked between downtown Seattle and Elliot Bay, Belltown sits on the pulse of Seattle’s heartbeat. Because of its prime location, it contains much of downtown Seattle’s vibrant residential base. 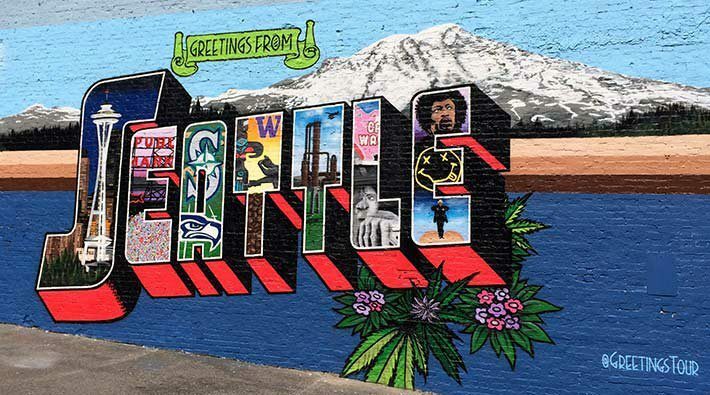 Belltown is a neighborhood that belongs to the young and hip—evidenced by street art, cafes, dance studios. At night, Belltown comes to life with a slew of jazz and rock venues, restaurants, and pool halls. The area’s top employers include Amazon, Microsoft, and Starbucks. 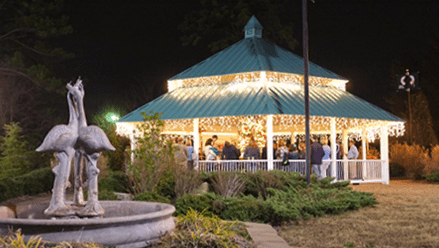 Located 30 minutes outside Raleigh, NC, Rolesville is a small suburban town with big growth potential. Rolesville is known for its strong regional economy and prime positioning, with North Carolina State University, Duke University, and the University of North Carolina all less than an hour away. The Raleigh metropolitan area was ranked as the fastest-growing North American city by Forbes.com, and its schools are ranked among the top public schools in the U.S. by Greatschools.org. Nearby Carlton Pointe and Cedar Lakes are also projected to see growth, from our analysis. Does anyone know where that artisanal Kobe-branded beef hot dog place is in Williamsburg? 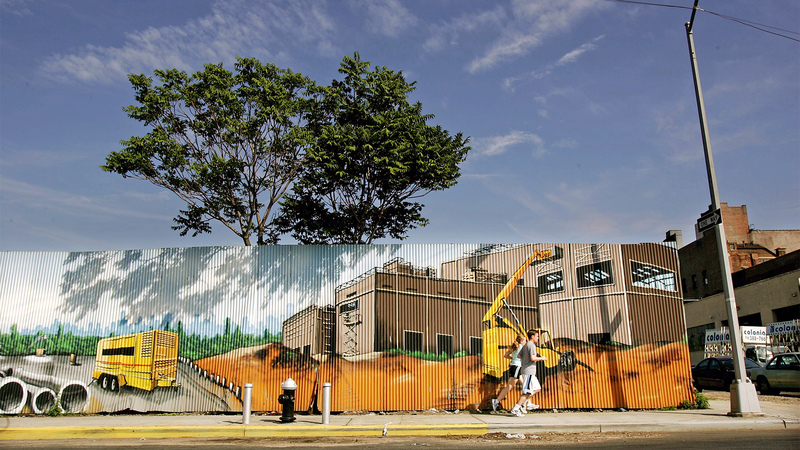 Yeah, we know: Williamsburg is beyond gentrified already. More beards than you would find in a lumberjack camp (and none of them on a guy who could swing an ax), all-too-adorable local crafts, tortured one-of-a-kind gourmet food shops, and so on. But wait—there’s more growth to come! In addition to new residential towers such as Rocket Factory Lofts and Spire Lofts, more housing developments are popping up throughout the area. Relax proto-hipsters: You’ve still got time. In case you still think of the Loop as a derelict neighborhood left behind by people who fled the suburbs decades ago, the area has changed—a lot! While most of Chicago’s downtown area is going through redevelopment, things are even busier in the Loop, just across the river from the hot restaurants in Fulton Market. The recently completed Block 37 apartment tower, betting on the red-hot downtown rental market, adds 690 rental units and brings new life to the heart of the area’s Theater District. 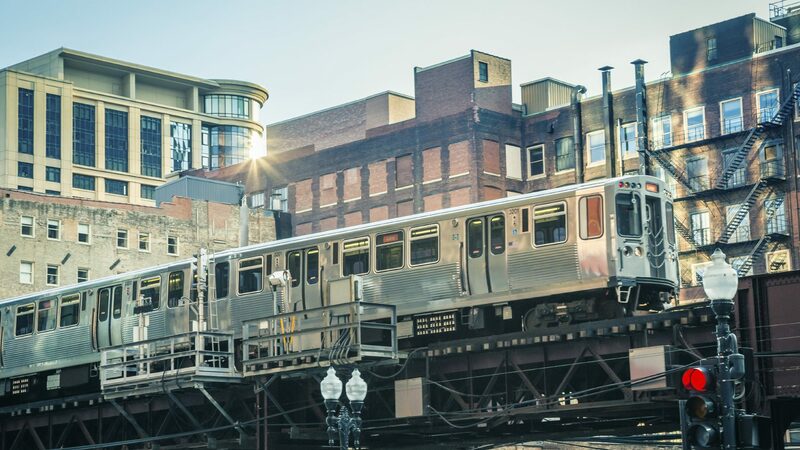 The South Loop is also a convenient location for young professionals and academics working at the University of Chicago or nearby in Hyde Park. 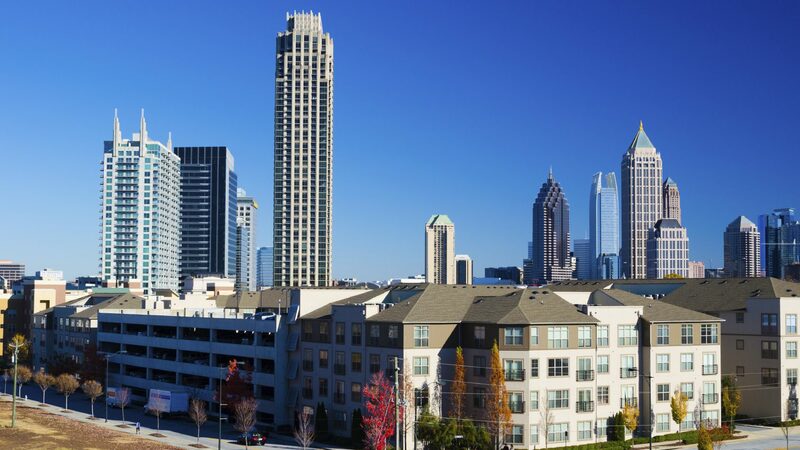 Located on the northwestern edge of Midtown, Atlantic Station is a neighborhood mixed with offices, residences, and retailers such as Ikea, Dillard’s, and Publix. The retail portion opened in 2005, but was then hit by the economic downturn. Through a so-called extreme makeover—including underground parking decks, increased security, and street-side parking meters—many stores have seen double-digit growth in sales last year. Yeah, the makeover worked. Courtesy of Realtor.com–Yuqing Pan covers data-driven stories at realtor.com. A Stanford graduate with a multimedia journalism background, Yuqing enjoys tracking, analyzing, and writing about data.